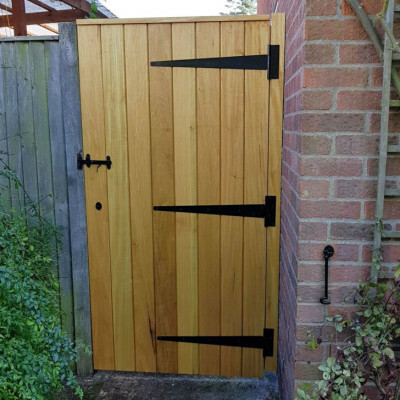 Here at Harleston Joinery we are craftsman in wood, focused on creating beautiful bespoke joinery using only the finest quality timber. 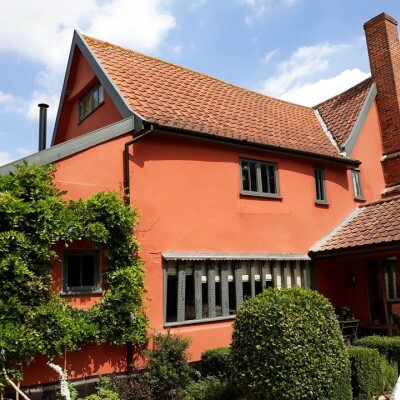 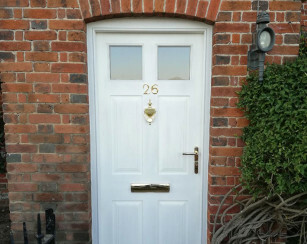 With over 30 years of experience, we combine our flair and design knowledge with traditional joinery and carpentry methods to create completely bespoke windows, doors, stairs, gates, period features and more throughout Norfolk and East Anglia. 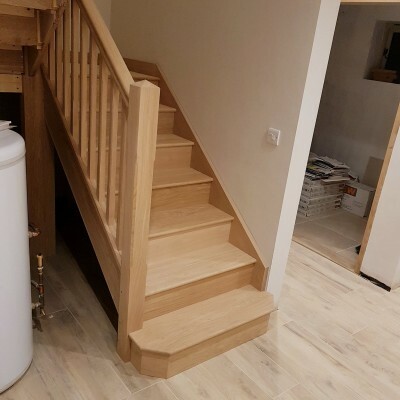 Our professional, down to earth woodworkers, carpenters and joiners have collectively over 130 years of experience within the industry, providing a reliable, friendly service. 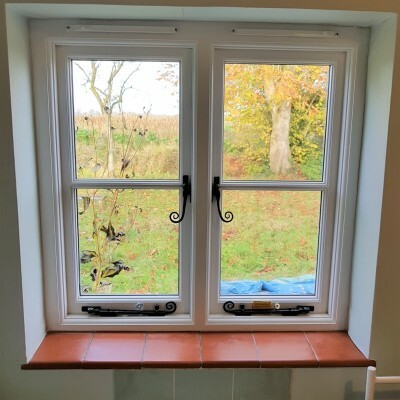 We take pride in each and every job, ensuring that you, the customer, is informed of the progress all the way from the initial design through to the finished product. 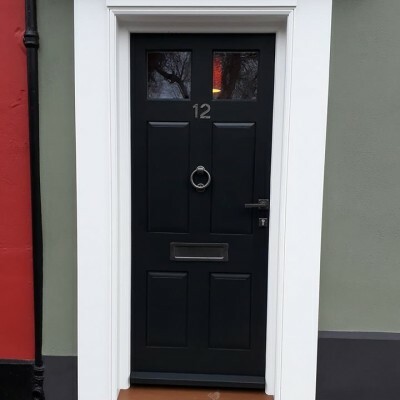 We also specialise in conservation work and have completed various projects in Grade 1 and Grade 2 listed buildings and for properties within conservation areas, so feel free to get in touch for a free no obligation quotation.